This past fall we were happy to welcome two new members to the TILT Team. Both Nuchelle and Ting are already having a positive impact in their respective roles. If you haven’t yet had the opportunity to meet them please stop by to say hello. Nuchelle L. Chance, M.A. is the Faculty Development Training Specialist in the Teaching Innovations and Learning Technologies (TILT) department. In this role she will be working to provide the faculty of FHSU the highest level of support in their pursuit of excellence in instruction, scholarship and service and will collaborate with members of the FHSU community to provide exceptional customer service in support of the university’s mission. Further, she is serving as the faculty liaison for the College of Health & Behavioral Sciences (COHBS) and the Werth College of Science, Technology and Mathematics (WCOSTM) for the 18-19 year. Although new to this position she has been a part of the FHSU family as an adjunct faculty of Psychology in the virtual college since Spring 2015. Beyond higher education my past career experiences range from city/state government, finance management, human resources, and K-12 education. Nuchelle is a North Carolinian at heart she and her family are adjusting well and look forward to this new adventure. Nuchelle attended the University of North Carolina at Pembroke for her Bachelor’s degrees in Psychology and Mass Communications and Fayetteville State University for my Masters in Experimental Psychology. 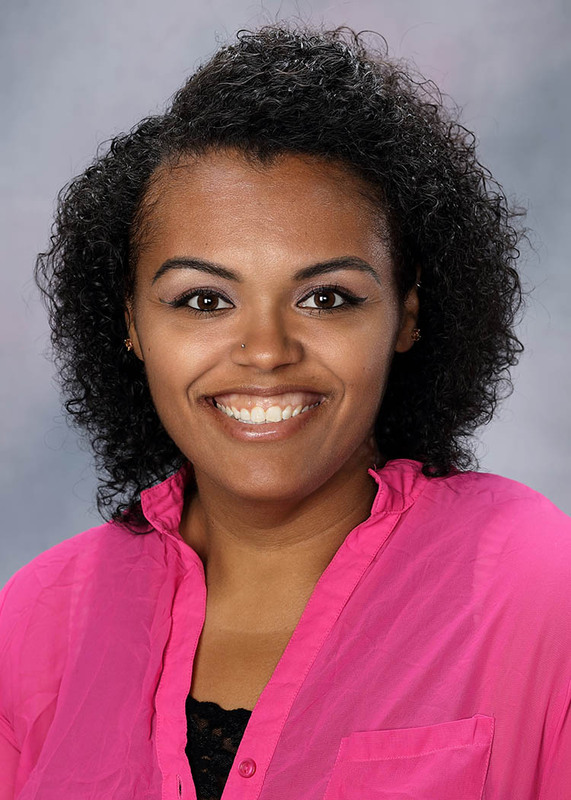 She is currently completing her dissertation as she pursues her Ph.D. in Global Leadership with a focus in Higher Education Administration from Indiana Tech. Ting Zhou PhD joined the office of Teaching Innovation and Learning Technologies on August 2018 as an instructional designer. His main responsibilities are working with FHSU faculty to design and develop online and hybrid courses. Ting collaborates with faculty in analyzing the needs for the courses, establishing objectives for learning, creating effective, efficient and engaging learning activities, and selecting the appropriate assessment methods. 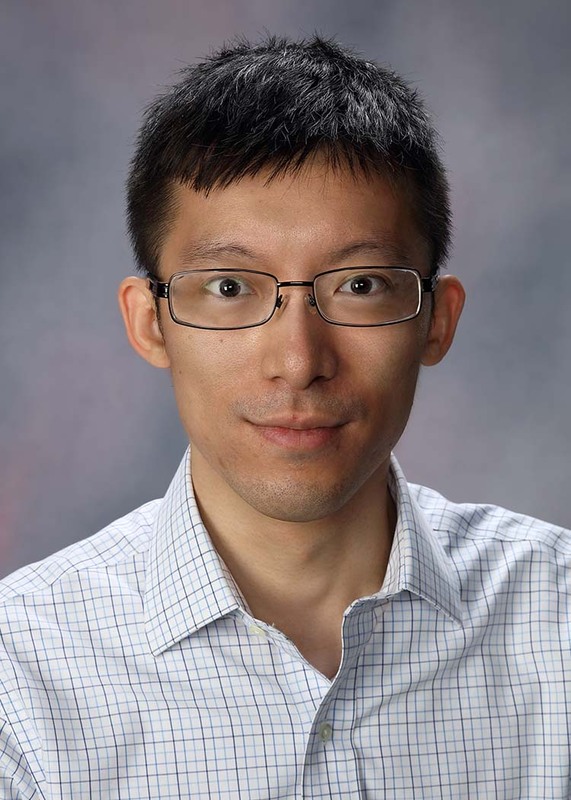 Before joining FHSU, Ting was a doctoral students in Southern Illinois University, during which he also provided instructional design and training services for faculty in his department. Ting’s research interests are learning theories, integration of technology, and digital game-based learning. For his dissertation, he developed a digital game that taught local residents how to prepare for tornados. Ting defended his dissertation on October 4th, 2018. Ting is a Star Wars fan, and is very skillful in driving in extreme weather, possibly due to “the force is strong with this one”.